Trusted specialists covering all areas in Newcastle. Advice and surveys for GRP fibreglass offered free of charge and wthout obligation. 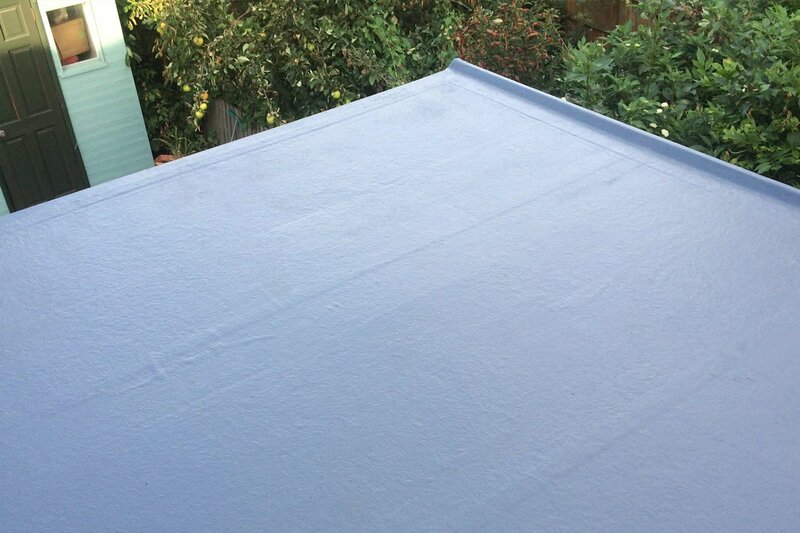 GRP is an ideal roofing surface for garages, balconies, Porches and extensions. We offer a no obligation, free of charge survey and quotation service for GRP roofing in Newcastle and pay close attention to detail. Adjustments to your flat roof drainage falls to improve surface water drainage, upgrades to flat roof insulation such as the warm roof design, optional anti-slip surfacing and new fascias and guttering are just a few of the improvements that can be made to your new grp flat roof design – The possibilities are endless. GRP is a safe, cold applied, fully reinforced liquid applied system, this means it is installed without the use of naked flames. GRP is fully seamless, UV and foot traffic resistant, making this a highly robust material choice for demanding flat roofing applications. Fibreglass unique versatility means it can be used on a wide range of applications from domestic roofs such as garages, extensions, dormers, porches, balconies through to simulated lead replacement for listed buildings and large scale commercial works. Ideal for property owners throughout the Newcastle area who are looking for a long term, cost effective flat roofing system. If you’d like to learn more or arrange a free quotation wiht one of our roofers for GRP roofing in Newcastle please contact your local roofers, Withers Roofing Limited today.